Hooray! We've just acquired our first ebook! 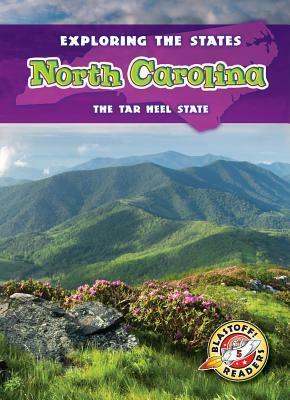 To support Mountain and Forest classes in their study of North Carolina, we now have an unlimited subscription to North Carolina by Davy Sweazey. 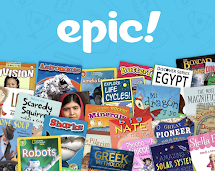 This means that every student (and teacher) can be reading this book online at the same time! Though this may be a rare occurrence, it would be a great way to teach nonfiction reading and note-taking skills. The book is available on our Follett Shelf at https://wbb58700.follettshelf.com. To login, use any username from "student1" through "student62"
with the same password we use for PebbleGo and WorldBook Online. This book can be accessed from anywhere, so feel free to explore it at home, too!